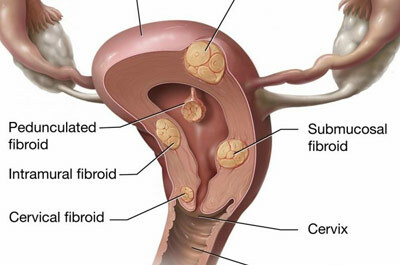 Fibroids are tumors of the smooth muscle found in the wall of the uterus. Many of the patients with uterus fibroid have symptoms of heavy bleeding, menstrual cramps, pelvic pressure and pain, frequent urination and urinary retention. In some patients there are no symptoms. Fibroids are non cancerous tumors. Although, they can grow to large sizes. Some patients have huge fibroids at the time of diagnosis which were symptomless. But even very small fibroids sometime can cause symptoms. Where the fibroids grows determine the symptoms. If a fibroid grows inside the uterine cavity can cause bleeding which can be heavy and irregular. If this fibroids grows on outer surface of the uterus they may reach to a large size before detection. These types of fibroids can press on the bowel and bladder causing symptoms like constipation, increased urination, and even urinary retention. Some fibroids do not cause any symptoms. They don’t require any treatment. 70-80% of women have fibroids by the age of 50, but only 30-50% of them will experience symptoms. Treatment of fibroids depends on the symptoms, size and location of the fibroids, age of the patient (how close the patient to menopause). Patients desire to have children and patients general health. In most cases, treatment is not necessary particularly if the women has no symptoms, has small fibroids, or has gone through menopause. Abnormal vaginal bleeding caused by fibroids in the uterus cavity can be managed through hysteroscopy. 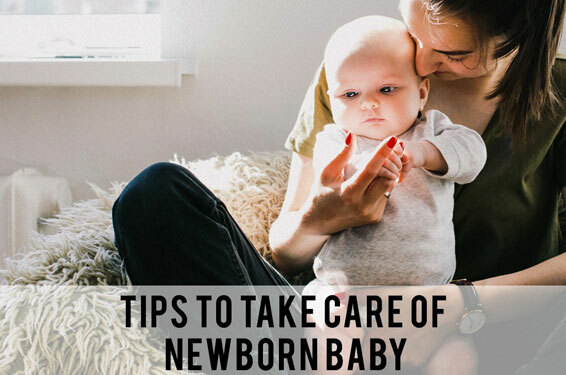 If it is arising from the muscle of the uterus and growing out can be removed by open method or laparoscopically called myomectomy, if the patient wants to preserve fertility. If family is completed, then uterus removal or hysterectomy is advisable. Other treatment modalities are medical management, and uterine artery embolization. Copyright © 2018 Gyno-Talk. All rights reserved. Powered By Adox Global Pvt. Ltd.